If your boiler unit is old, broken and turned into a body of rust and mold, it is best to replace it as soon as possible. The old boilers with faulty ductwork installations and open wires may lead to serious technical issues if not repaired or replaced on time. To save money on buying new furnace units, most owners resort to emergency repair works and try to extend the life by few more months, if not years. 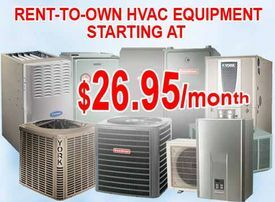 HVAC contractors in Toronto recommend that the boiler units should be replaced in every 10-12 years. What happens when the boiler is old and outdated? Replacing boiler unit with a new one is a tedious task, especially if you have no clue about the latest trends in the market. There are new standards in hot-water and centralized heating water systems that come with their own set of functionalities and benefits. Based on the operation cycle, the following domestic boilers are massively popular with HVAC contractors Toronto. Depending on the amount of space available in the house, both conventional and the combination boilers are preferable for domestic purposes. Conventional boilers can be linked to water tankers to supply hot water to all the bathrooms, the kitchen and the wash basin faucets. Combination boilers, on the other hand, are tankless water heater systems that directly supply hot water from the heat exchanger. The water is obviously filtered before and after heating in the radiators to avoid presence of impurity. Combination boilers offer higher degree of temperature control and optimization compared to the other boiler installations. If budget is the constraint, go for rented combi-boilers. They provide maximum performance at shortest run operations. Perfect for smaller families with 1-2 bathrooms, the combi-boilers on rental can cater to 100 liters of water every day. 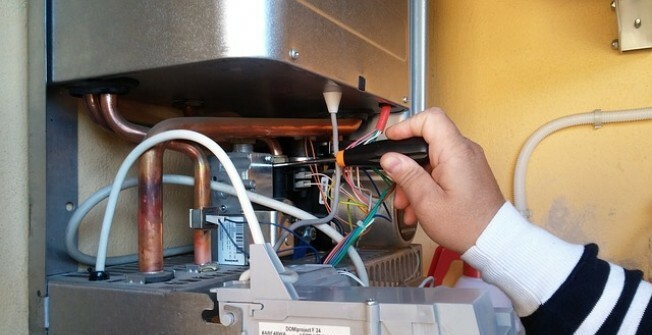 The best aspect of finding a comb-boiler on rental is its ease of ductwork installation. The lack of tank storage cuts the cost of installation drastically when compared to the conventional boiler installations. If you can wait for 10 minutes for heating to start, the combi-boiler is a suitable investment as far as rental units are concerned. If you have finalized the boiler rental unit for your house, insist on getting your space draught-proof and insulated to prevent loss of heat. Wall and window installations at the time of boiler set-up save a lot of money.